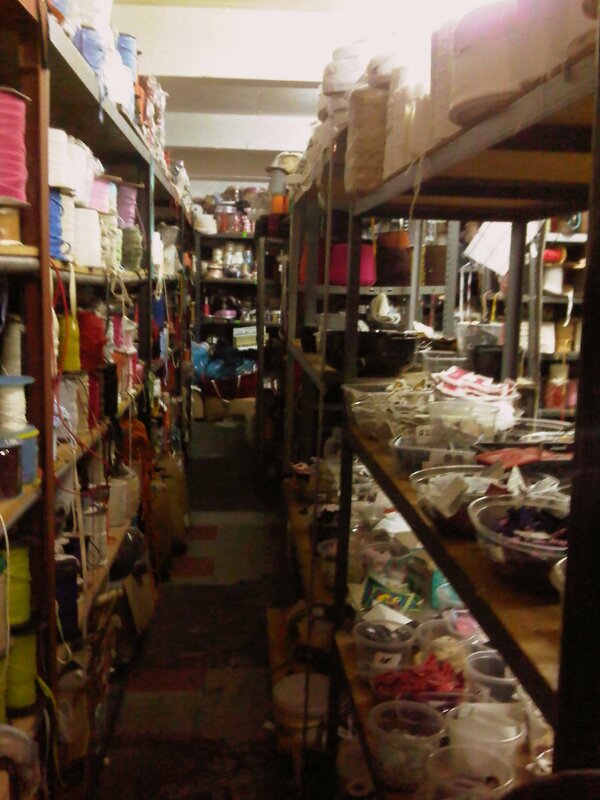 Cape Town is know for its factory shops. 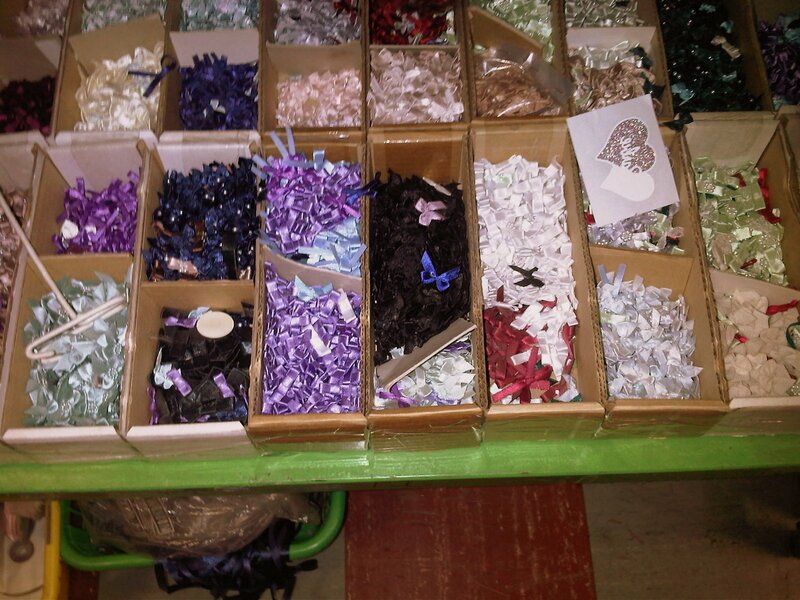 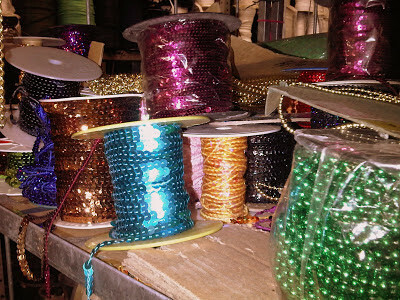 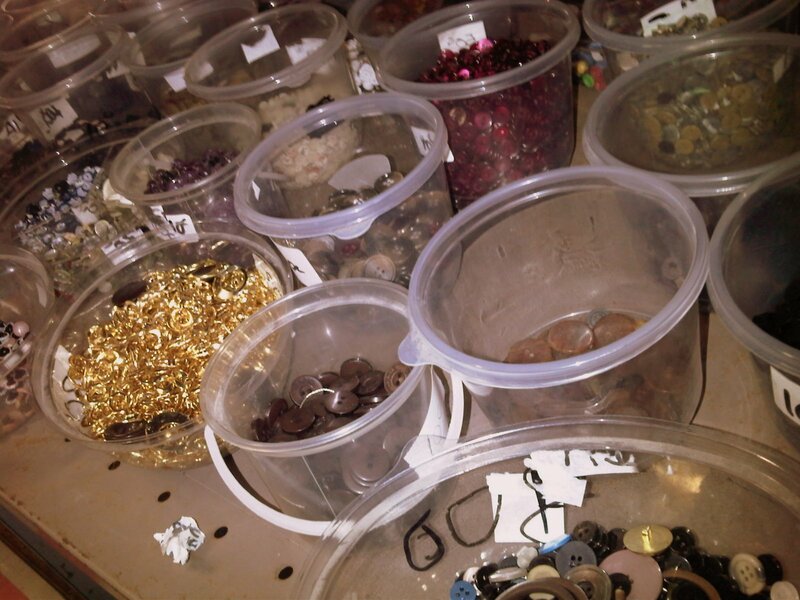 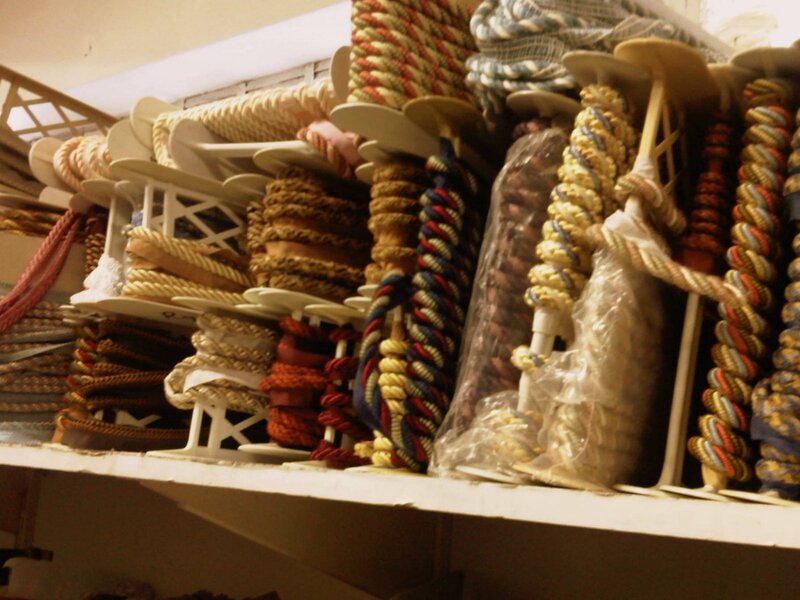 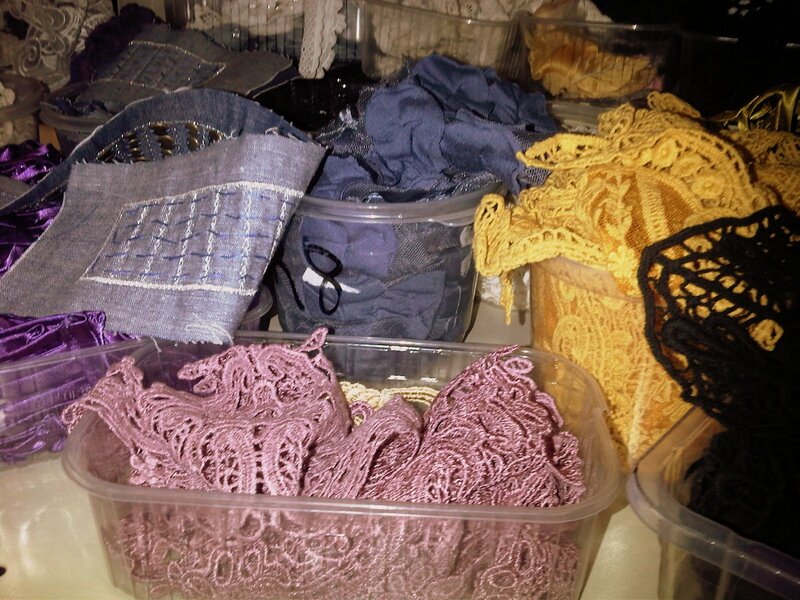 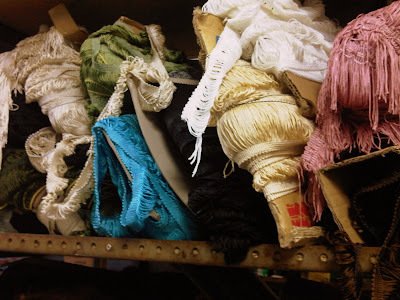 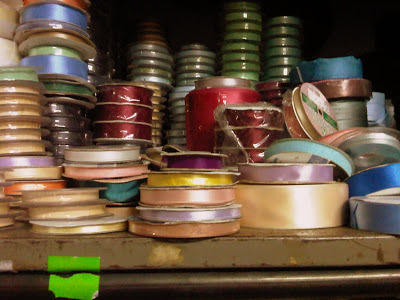 On Monday I visited an Aladdin's Cave of Haberdashery. And tons more, all crammed into the narrowest most wonderful little shop.